Twelve to fifteen additional members. Loredana Polezzi is Professor of Translation Studies in the School of Modern Languages at Cardiff University. Her main research interests are in the links between translation, migration and other forms of travel. Her recent work focuses on how geographical and social mobilities are connected to the theories and practices of translation and self-translation. With Rita Wilson, she is co-editor of The Translator. She is currently a co-investigator in the research project ‘Transnationalizing Modern Languages’, funded by the UK’s Arts and Humanities Research Council under its ‘Translating Cultures’ scheme, and she is also a founding member of the ‘Cultural Literacy in Europe’ network. Tahir-Gürçağlar has a PhD in Translation Studies and has been teaching translation and interpreting at Bogazici University since 1996. She is also a conference interpreter. She translated a number of works in social sciences, finance and literature most of which are published in book form. She has published articles on translation and culture, translation history and interpreting in Turkish and international publications. 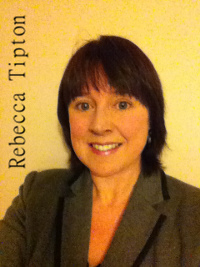 Rebecca Tipton is currently the Programme Director for the MA in Translation and Interpreting Studies at the University of Manchester. She was a freelance translator and interpreter prior to joining academia, which involved extensive contact with the Congolese refugee community in Manchester, UK. Her current research focuses on the role of translation and interpreting in the reception and resettlement of refugees in Britain in the 20th century and in the third sector in the contemporary age. Sue-Ann Harding is Assistant Professor at the Translation and Interpreting Institute of Hamad bin Khalifa University, where she teaches core theoretical and research methods courses in Translation Studies. 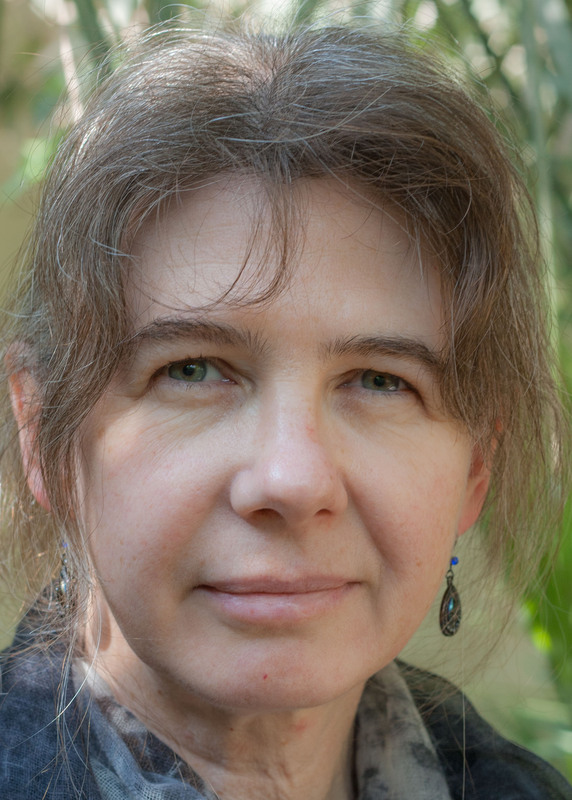 Her research interests are in the areas of translation and social-narrative theory (extended to complexity theory), media representations and configurations of violent conflict, and explorations of intralingual and intersemiotic translation with regards to collective memory, literature, museums and issues of state, (national) identity, civil society and social justice. She is also currently working on an internationally-collaborative project on the translations of Frantz Fanon, with a particular focus on Arabic translations of The Wretched of the Earth. She is the author of Beslan: Six Stories of the Siege (Manchester University Press, 2012) and several articles in leading translation studies journals. Previously co-editor of New Voices in Translation Studies (2008-2014), Sue-Ann is now the Review Editor for The Translator and co-editor of Translation Studies Abstracts Online. Working intensively with emerging scholars from diverse backgrounds, she has expertise not only in editing academic papers, but in teaching and modelling good practice for what is, for many of the New Voices authors, their first experience of academic publishing. 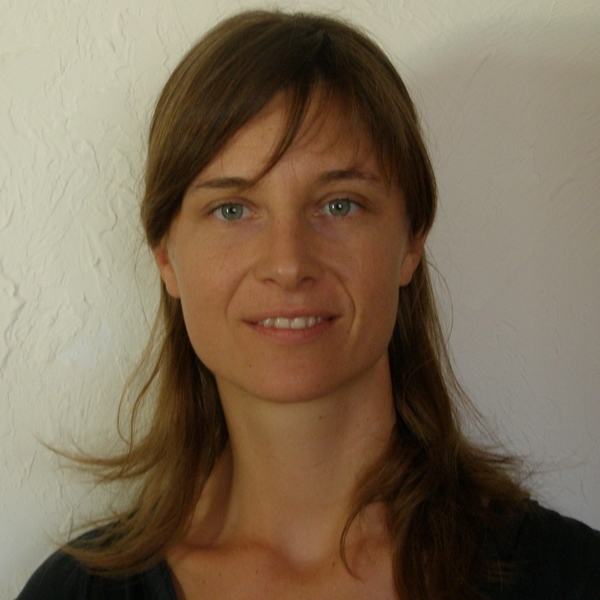 Julie Boéri, BA, MSc, PhD (University of Granada in Spain & Manchester in the UK), is teaching and research fellow in Communication and Digital Studies at the University of Nice Sophia Antipolis (France). She has been a visiting scholar for 4 years at the Universitat Pompeu Fabra (Barcelona, Catalonia, Spain). As a member of Babels (the international network of volunteer translators and interpreters), she has been interpreting and coordinating interpreting at various Social Forums throughout the world. This experience oriented her research towards the complex interplay between political principles and logistical pressures, the dynamics of resistance and co-optation that characterize social change-oriented initiatives as well as the challenge of organizing itinerary internationalist events, while respecting local political agendas, identities, languages and cultures. She is the co-founder and co-organizer of the 1st International Forum on Translation/Interpreting and Social Activism (Granada, 2007) in collaboration with ECOS (Translators and Interpreters for Solidarity). She co-convened the panel on Interpreting and the social fabric at the 4th IATIS Conference (Belfast, 2012). Elena Davitti is Lecturer in Translation Studies at the Centre for Translation Studies, University of Surrey, UK. 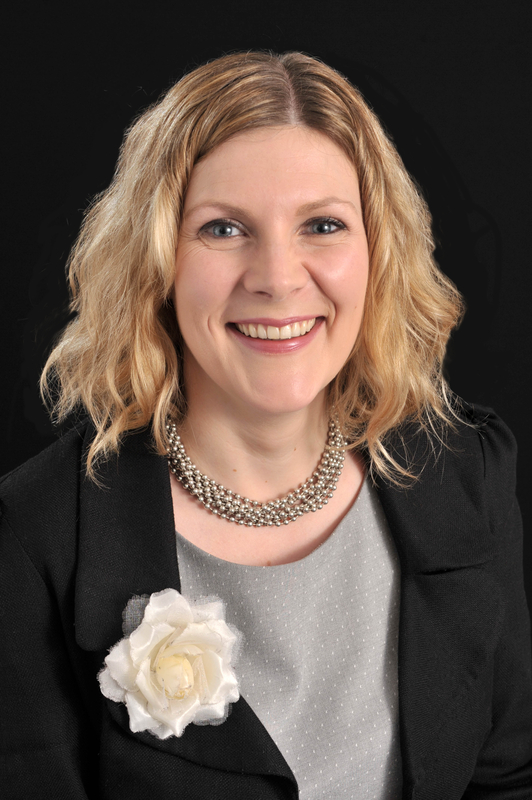 She is currently the Programme Director for all the interpreting-related MA programmes offered by the Centre for Translation Studies (MA Business Interpreting with Translation, MA Business Interpreting Chinese-English, MA Interpreting). 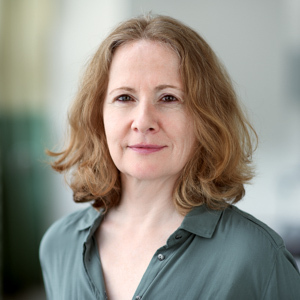 Her expertise is in interpreting and her research focuses on authentic mediated interaction in community settings, particularly pedagogical and medical ones, that she has analysed through the lenses of conversation and multimodal analysis. She is currently extending her research interests to video-mediated interpreting and use of authentic data in interpreter training. She is co-editor of the journal New Voices in Translation Studies. Among her recent publications are a Special Issue of the Interpreter and Translator Trainer journal (2014), 'Dialogue Interpreting in practice: bridging the gap between empirical research and interpreter education' and a paper on the Interpreting journal (2013), 'Dialogue Interpreting as intercultural mediation: interpreters' use of upgrading moves in parent-teacher meetings'..
Sharon O'Brien is a lecturer in translation and language technology in SALIS, Dublin City University. Her teaching centres around practical translation (French/German to English), Research Methods, Translation Theory and Localisation. 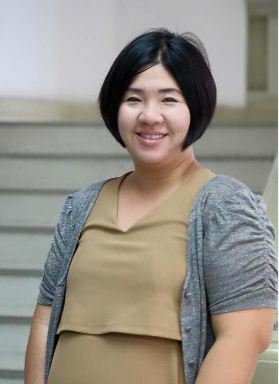 Her research interests include the measurement of cognitive effort in translation and post-editing of machine translation output via eye tracking and keyboard logging, translator interaction with technology, process-related research and research methods, controlled authoring of content etc. She is affiliated with the Centre for Translation and Textual Studies and the Centre for Next Generation Localisation. Professor Jenny Williams has been active in Translation Studies for over 20 years as a teacher, researcher and practitioner. She co-authored The Map. A Beginner's Guide to Doing Research in Translation Studies with Andrew Chesterman (2002), published an anthology of poetry in translation (Sabine Lange. The Fishermen Sleep, 2005), and is currently writing a book on Translation Theory. Her other main research interest is the German writer Hans Fallada; her 1998 Fallada biography, More Lives Than One, appeared in German in 2002 (Mehr Leben als Eins) and she is currently updating it for a new edition by Penguin. "I am delighted to have been nominated to the Council of IATIS, which has made such an important contribution to the internationalization and enlargement of our discipline by providing a global forum for the discussion of intercultural and translation issues. As a Council member I hope to take a more active part in such discussions and to bring my own experience and insights, from a wide range of teaching and research activities as well as from management, policymaking and strategic planning to the organization. Above all, I relish the opportunity to engage in Translation Studies activities at a global level." Hephzibah Israel is Lecturer in Translation Studies at the University of Edinburgh. Her research interests include Translation Studies, theory and practice, critical theory, languages and cultures of South Asia, religion and translation of the sacred, and mission history. 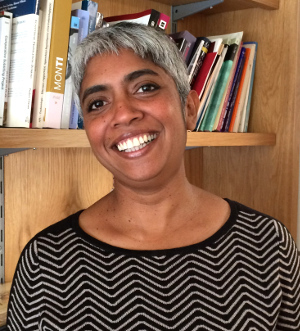 She has researched literary and sacred translations in the South Asian context, with a particular focus on Protestant religious, language and identity politics in south India. Her book entitled Religious Transactions in Colonial South India: Language, Translation and the Making of Protestant Identity (Palgrave Macmillan, 2011) examines evolving attitudes to translation and translation practices in the Tamil literary and sacred landscapes initiated by early missionary translations of the Bible in Tamil, offering a fresh perspective on the translated Bible as an object of cultural transfer. She earlier taught English Literature at Lady Shri Ram College, University of Delhi and has also translated contemporary Tamil short stories into English. 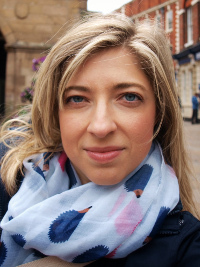 Sofia Malamatidou is a Lecturer in Translation Studies at the University of Birmingham. She has a BA from the University of Athens and an MA and PhD from the Centre of Translation and Intercultural Studies in Manchester. Her research interest include corpus-based translation studies, corpus linguistics, translation and language change and translation of visual material. 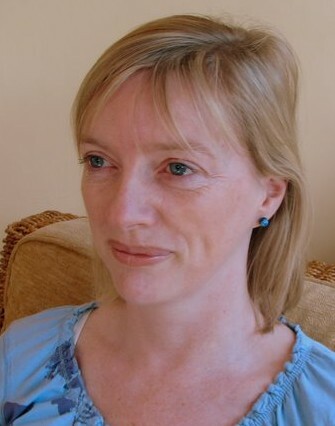 She has published in Meta and Target and is a member of the advisory panel for New Voices. Charles Tiayon is a Senior Lecturer of Translation and Terminology at the University of Buea, Cameroon, where he has also been serving as Deputy Director of the Advanced School of Translators and Interpreters (ASTI) since 2005 and Programme Coordinator for the Pan African University Programmes in Interpreting and Translation since 2013. His research interests and publications cover a wide range of areas. These include: corpus translation studies, corpus-based terminology and lexicography, translation sociology, translation curriculum and pedagogy, and interculturality, with special focus on authentic data from Africa. He also has many years of experience in second/foreign language teaching. Charles is a founding member of the Association of Professional Translators and Interpreters of Cameroon (APTIC). He is also founder of the Metaglossia news network on translation, interpretation and related issues. 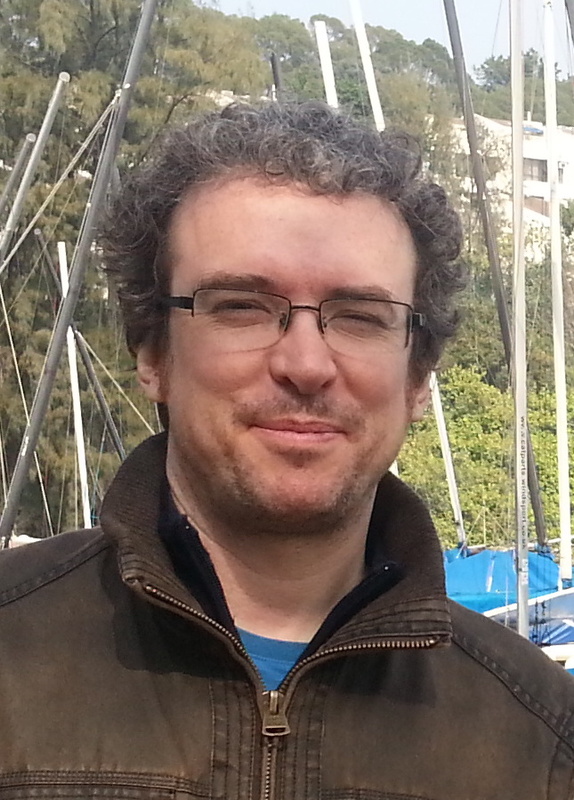 Federico Zanettin is Associate Professor of English Language and Translation at the University of Perugia, Italy. His research interests range from comics in translation, to corpus-based translation studies and intercultural communication. 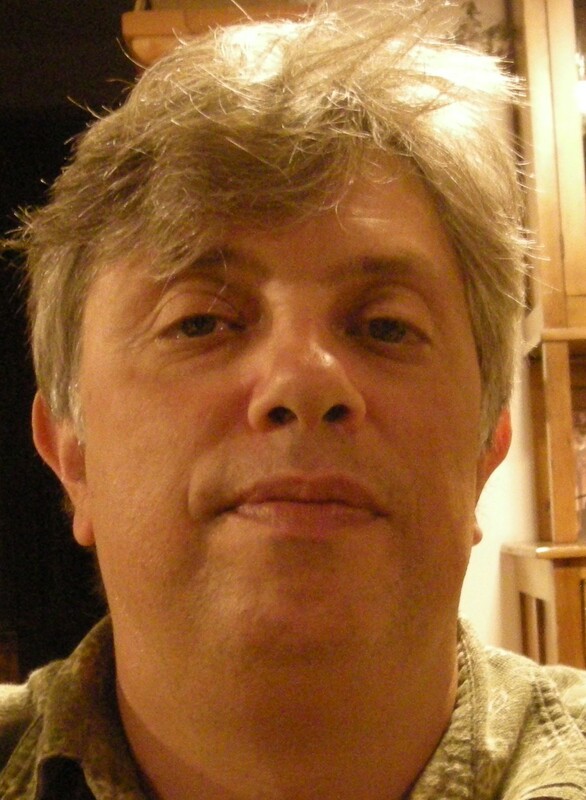 His publications include the volumes Comics in Translations (2008, editor) and Corpora in Translator Education (2003, co-editor), and articles in various journals and edited volumes. He is co-editor of Translation Studies Abstracts and the Bibliography of Translation Studies and inTRAlinea, an online translation journal, and is in the advisory board of the journals The Translator and New Voices in Translation Studies. Julie McDonough Dolmaya teaches in the School of Translation at York University’s Glendon campus. Her research interests range from translation, politics and oral history to translation in digital spaces, particularly crowdsourcing. She has published articles on these topics in Meta, The Translator, Translation Studies, and others. She has been the Secretary of the Canadian Association for Translation Studies since 2009, the Reviews Editor of the Interpreter and Translator Trainer since 2011. She blogs about her teaching and research at www.mcdonough-dolmaya.ca. 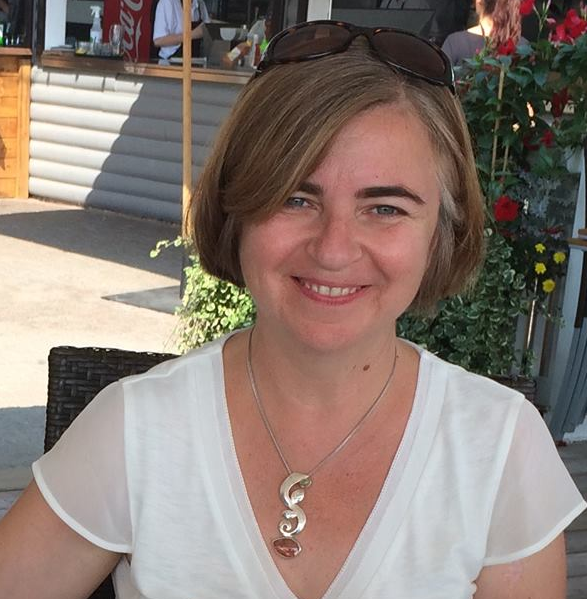 Maria Todorova has worked as a translator of English and Macedonian since 1998 for many national and international organizations and participated in the translation of the Acquis Communautaire in Macedonia. She was awarded the National Translation Prize and the Winter Book Fair Translation Award for her translations of children’s literature. One of her key publications is “Children’s Literature and Cultural Diversity: A Study of Contemporary Macedonian Literature for Children. She teaches Introduction to Translation and Interpreting, Translation Theory and Global Understanding at the School of Foreign Languages, University American College, Skopje. "I seek to strengthen the position of translation and intercultural studies in Eastern Europe, especially in the Western Balkans and Macedonia. In Macedonia there are hardly any academic positions in Translation Studies, almost no academic journals concerned with translation, and conference and workshop activity is rather limited. I will work to disseminate information about IATIS in Eastern Europe and to improve cooperation at both the regional and international levels. I will also seek to strengthen the role of IATIS in researching intercultural communication." 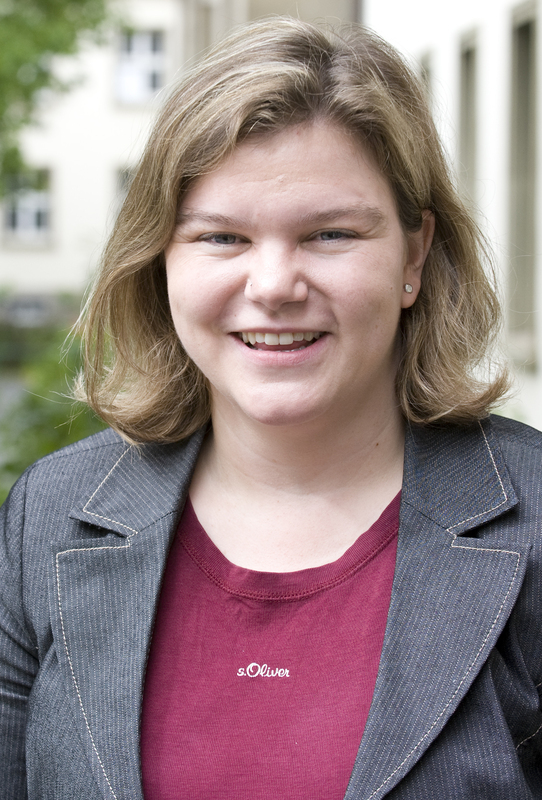 Monika Krein-Kühle (Diplom-Übersetzerin, Fachhochschule Köln, 1980; MA, 1996, PhD, 2004, University of Salford) is Professor of English Linguistics and Translation Studies at Technische Hochschule Köln. She is course director of the MA in Specialized Translation, a member of the EMT network. 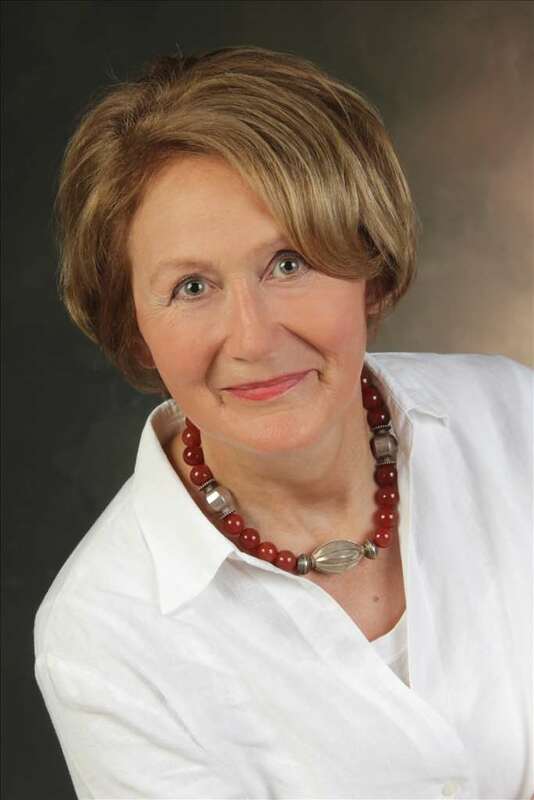 Prior to her academic career, she had more than 20 yrs of experience as a professional translator, 12 of which as head of the translation departments of two major German companies. For more than 10 yrs she has been training specialized translators at MA level. More recently, she has also been involved in PhD supervision. She is actively involved in research into the fields of specialized translation, scientific and technical translation, literary translation, translator training, and corpus-based translation studies, and she has published in these fields. 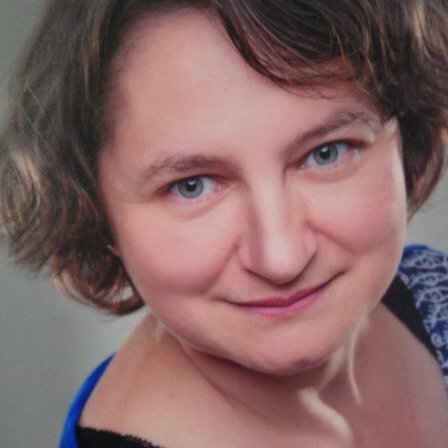 She is a member of DGÜD (German Society of Translation and Interpreting Studies) and a member of the IATIS training committee. 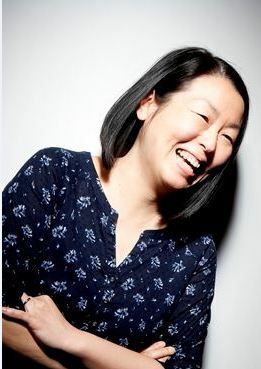 Dr Nana Sato-Rossberg is Chair of the SOAS Centre for Translation Studies and Lecturer in Translation Studies at SOAS, University of London. Her expertise is cultural translation, with a focus on Japanese and East Asian contexts. She is specifically interested in translation and orality, intergeneric translation, translation and power, and the history of Translation Studies in Japan. Her recent publications includes: 'Translating Kamui-gaiden: Intergeneric Translation from Manga to Live Action Film.' (2015) In: Multiple Translation Communities in Contemporary Japan (Routledge, eds. Beverley Curran, Nana Sato-Rossberg, Kikuko Tanabe); Translation and Translation Studies in the Japanese Context (2012), co-edited with Judy Wakabayashi (Bloomsbury Publishing); and 'Conflict and dialogue — Bronisław Piłsudski and the translation of Ainu oral narratives.' (2012) Translation Studies, 5 (1). 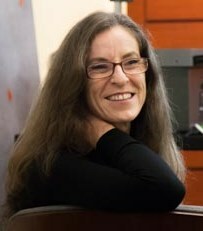 Rita Wilson is Professor of Translation Studies in the School of Languages, Literatures, Cultures and Linguistics at Monash University (Melbourne). Her research combines an interest in literary and translation theories with studies of contemporary translingual and transcultural writing. Most recently, her publications have focused on the relationship between translation, migration and the construction of cultural identities. With Loredana Polezzi, she is co-editor of The Translator. 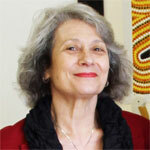 She is currently Academic Co-Director of the Monash-Warwick Migration, Identity, Translation Research Network. Valerie Henitiuk is professor and executive director, Centre for the Advancement of Faculty Excellence at MacEwan University, Canada. She previously served as senior lecturer and director of the British Centre for Literary Translation at the University of East Anglia, UK. Her books include Embodied Boundaries: Liminal Metaphor in Women-Authored Courtship Narratives (2007); One Step towards the Sun: Short Stories by Women from Orissa (2010, co-edited with S. Kar); Worlding Sei Shônagon: The Pillow Book in Translation (2012); and A Literature of Restitution: Critical Essays on W.G. Sebald (2013, co-edited with J. Baxter and B. Hutchinson); forthcoming is Spark of Light (co-edited with S. Kar). Her work has appeared in such journals as Meta, TTR, and Comparative Literature Studies, as well as in collected volumes including Thinking through Translation with Metaphors (2010); Translating Women (2011); and A Companion to Translation Studies (2014). Since 2012, she has edited the journal Translation Studies. Dr WANGUI WA GORO is a Kenyan-born academic social critic, researcher, translator, writer and editor with over 30 years experience in the translation field. 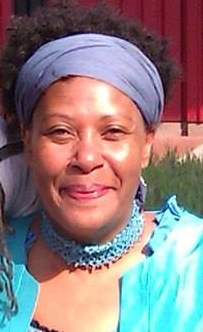 She is the translator of award-winning including the Ngugi wa Thiong’o (from Gikuyu to English) and Veronique Tadjo and Fatou Keita (from French to English) and has taught and promoted literary translation for over 25 years.